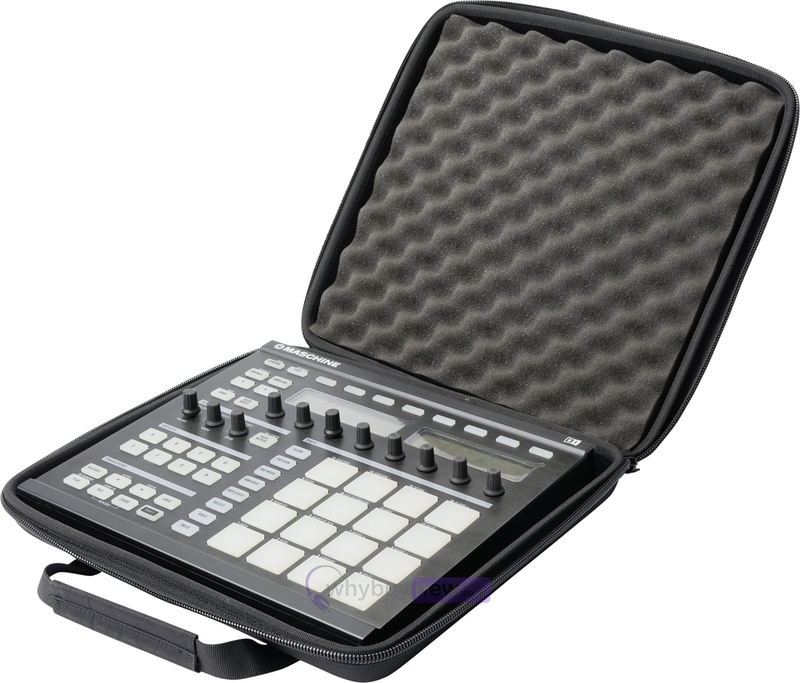 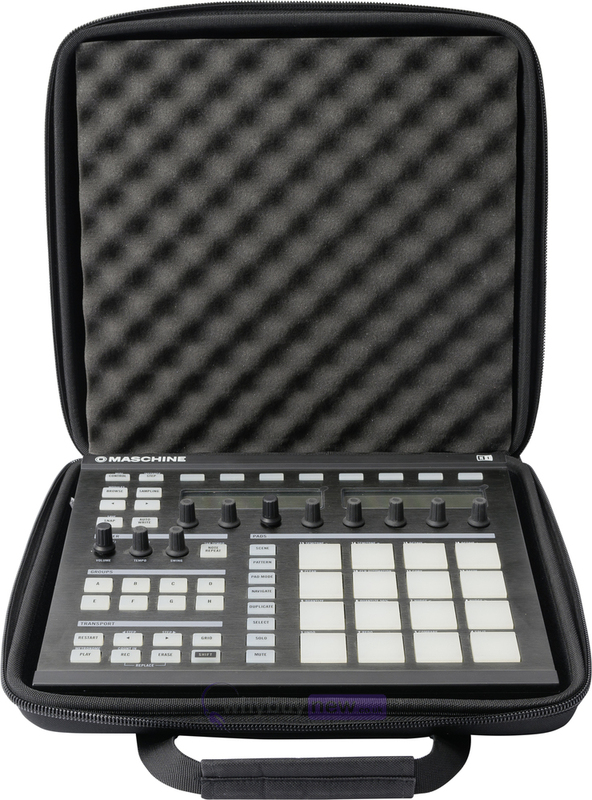 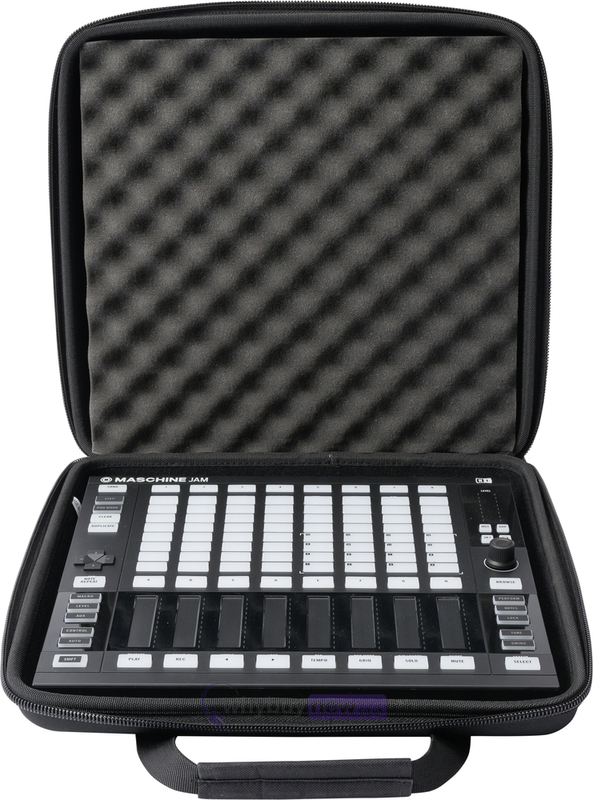 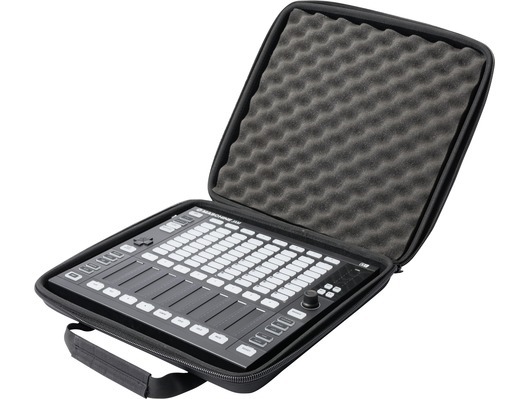 The CTRL Case Maschine is a specially designed carry case which will fit the NI Maschine Jam or Maschine MK2 controllers. 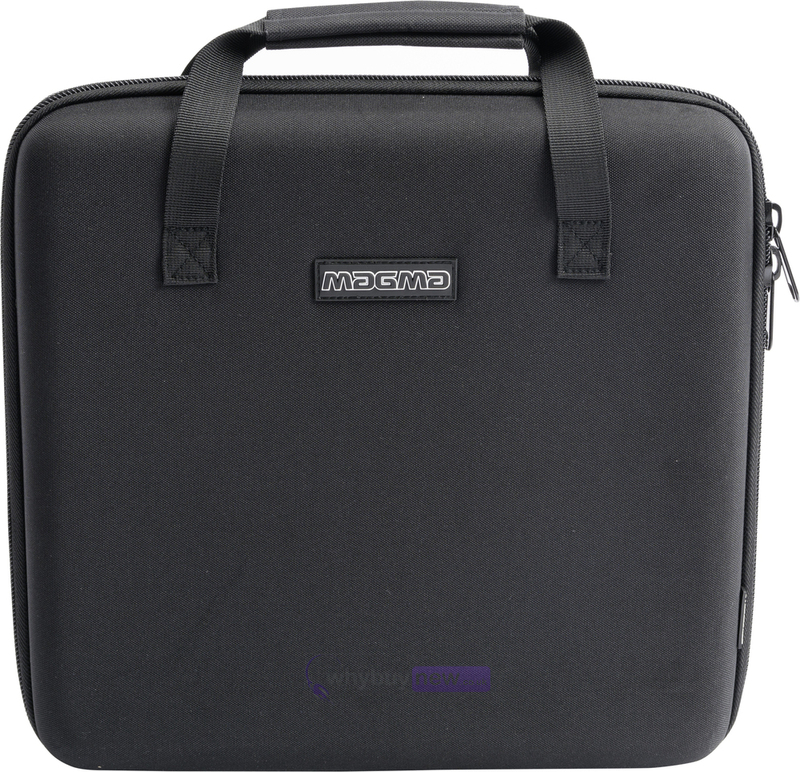 This soft case is made from lightweight Durashock moulded 5mm EVA foam, with a water-resistant polyester exterior shell. 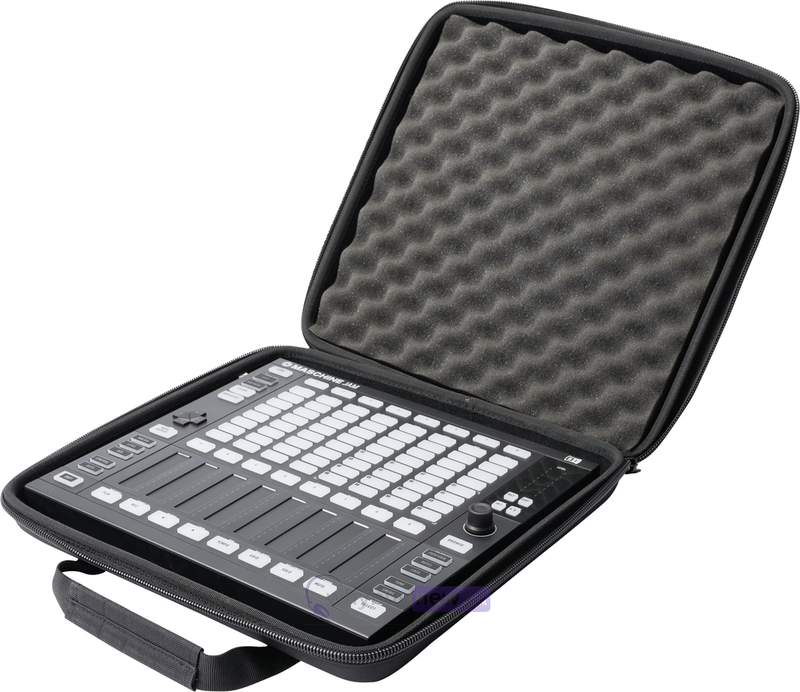 It also features removable, high density egg foam that provides extra protection for the controller's rotary encoders, knobs and buttons.